We are Street Legal. 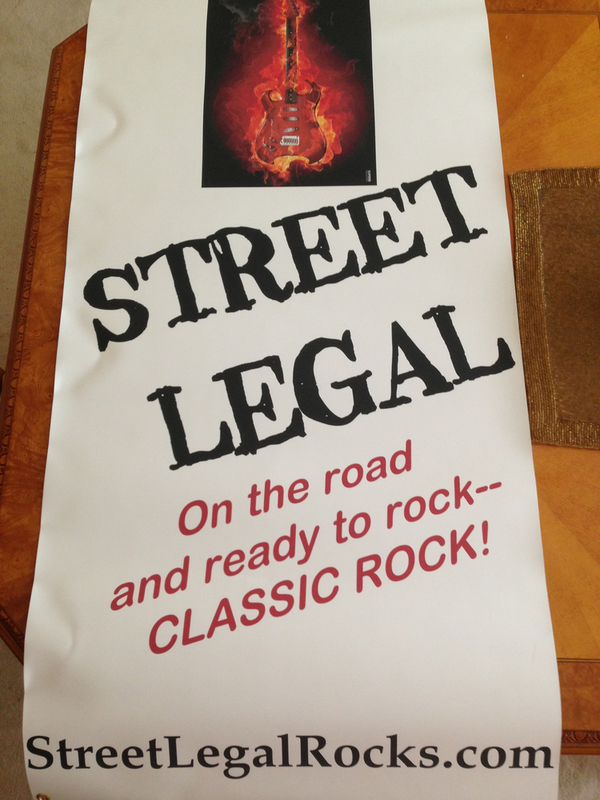 We are a well established working classic rock cover band in Chicago's west suburbs, headquartered in Winfield. Together 10 years. Practice once a week and play gigs once a month. We are great friends and have great fun. Easygoing and no egos. We are serious about the music, but have a lot of laughs and fun. We have a nice friendly following. Have multiple venues where we play in Chicago west suburbs. We play mostly 70's -90's classic rock. 3 singers/harmonies, make it interesting. We have a terrific rehearsal space with drum kit, complete sound system, great acoustics. We are well organized and managed. Great sound system and equipment. If interested, email me. 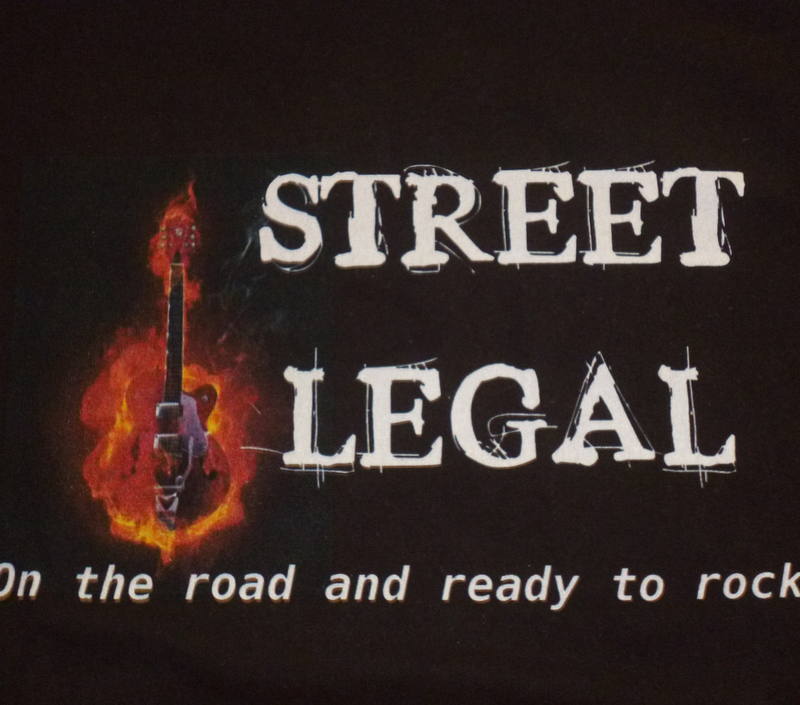 Have a Facebook page under Street Legal.